LVL Enhance by Nouveau Beauty – Length, Volume, Lift. A LVL lash perm treatment giving immediate, stunning results. A natural alternative to lash extensions. 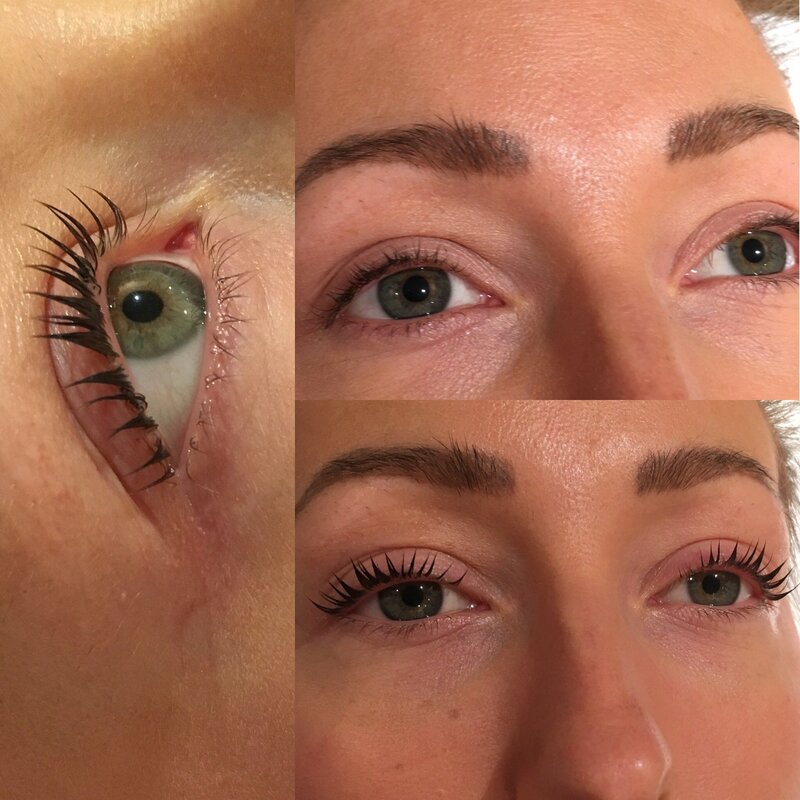 LVL straightens your natural eyelashes at the root, so unlike a traditional lash perm it creates the effect of longer, lifted lashes in just 45 minutes. They’ll stay that way for six to eight weeks, especially when you nurture your lashes with our exclusive Nouveau Lashes Conditioning Serum. The results are immediate, plus the added lash tint creates a mascara-type effect so you are always ready to go. How Does LVL Lash Perm Work? LVL Enhance straightens your natural lashes at the root, creating the appearance of longer, thicker lashes. Plus the added lash tint creates a mascara-style effect, so your lashes are perfect from the moment you wake up. No extensions, no adhesive and no need for mascara! Ideal for those seeking a more natural look, the treatment takes just 45 minutes but the effects are instant. 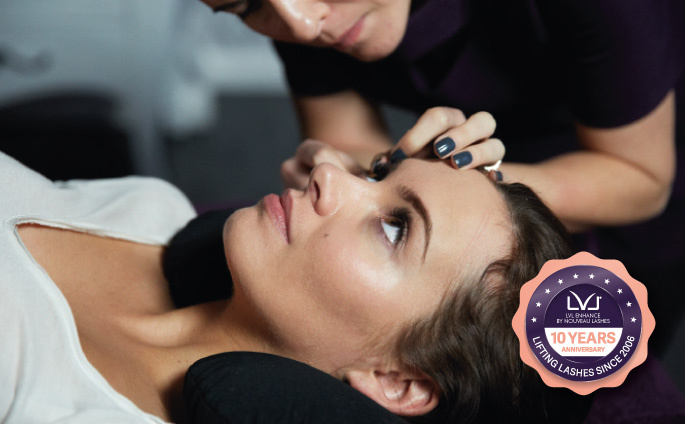 Indulge in this relaxing treatment by visiting one of our trained LVL lash perm technicians who will provide you with a comfortable set-up in a relaxing environment and perform a closed-eye procedure while you unwind. 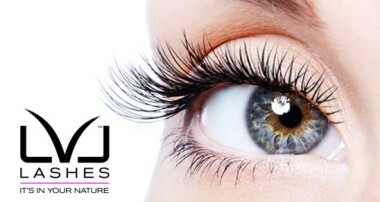 Your natural lashes will promote the benefit of LVL Enhance for up to 6-8 weeks. Little maintenance is required once you leave the salon. What’s more, by combining the treatment with regular use of our unique Nouveau Lashes Conditioning Serum to nourish your lashes, you could be about to say goodbye to mascara for good! Will LVL Damage My Natural Lashes? Our gentle product formulations are carefully manufactured and tested to prevent any damage to your natural lashes. Our 10 years of lash lifting has given us the expertise to reassure you, you're in great hands. Book a LVL today that to enhance that beautiful looking eyes..